Randles Hotel is an excellent choice if you are looking for a conference, meetings or corporate events venue. 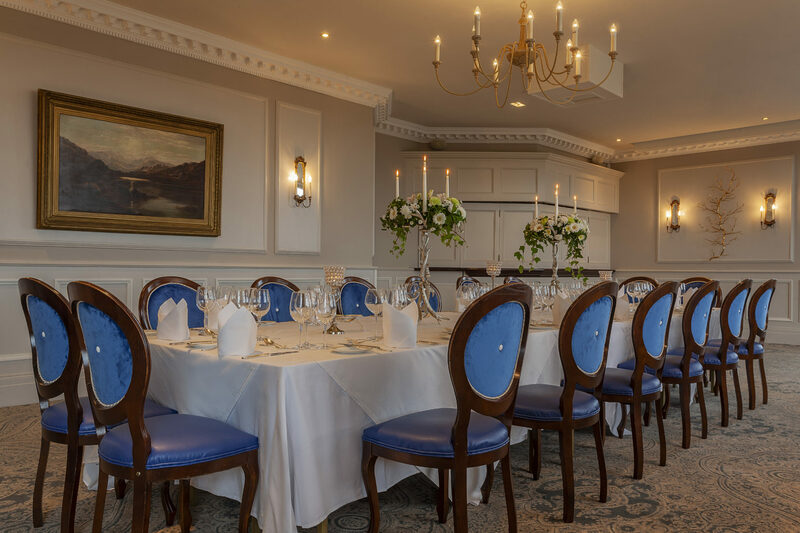 Offering luxury accommodation in the heart of Killarney, Randles Hotel has the elegance and charm of a country house, exquisite cuisine and an enviable location. 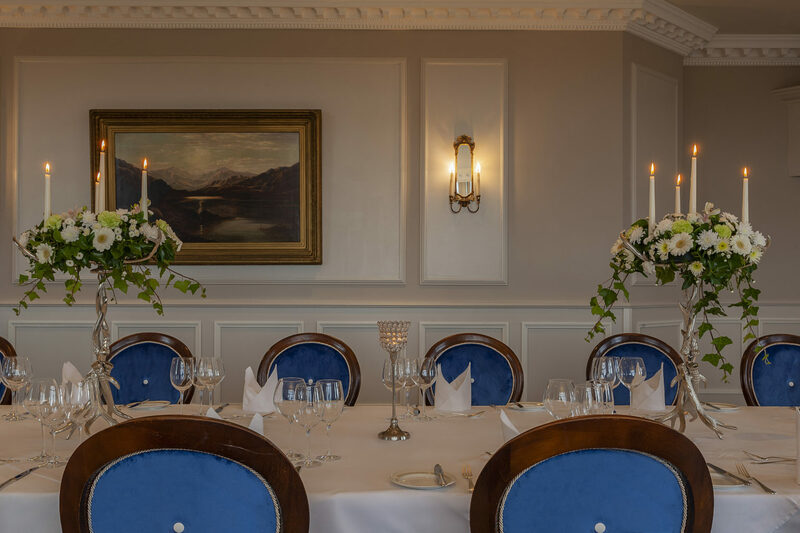 For important events and conferences of up to 80 people, the Randles Hotel provides excellent attention to detail and privacy in a fantastic location. Overlooking the beautiful Killarney Mountains, the hotel terrace includes a private patio that is fantastic for both breaks and lunches. The Fermoy Suite here at Randles Hotel is perfect for important events, meetings and conferences and provides excellent privacy and attention to detail to ensure your event goes exactly to plan. Our exceptional team here at Randles Hotel would be more than happy to assist you with any enquiry regarding conferences and meetings here.